Chinese Researcher Used CRISPR To Edit Embryonic DNA Of Twin Girls : Shots - Health News A scientist says he created the first genetically edited babies using CRISPR to protect them from HIV infection. The move has prompted immediate criticism as premature and reckless. 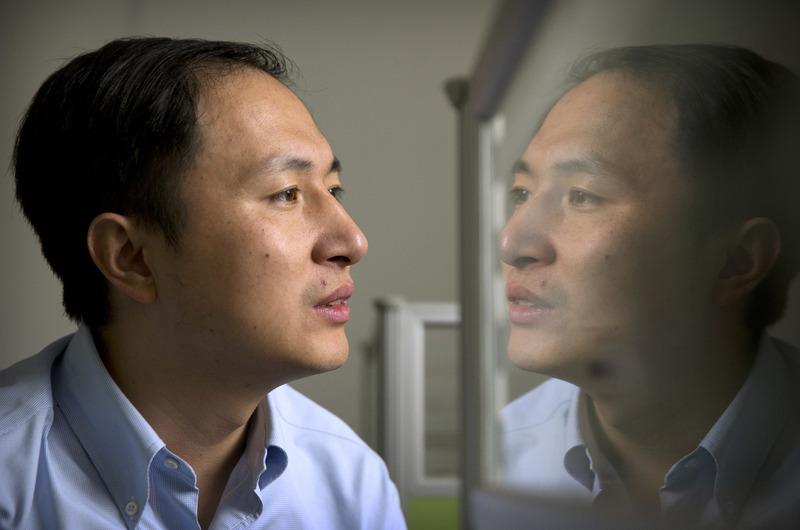 Genetics researcher He Jiankui said his lab considered ethical issues before deciding to proceed with DNA editing of human embryos to create twin girls with a modification to reduce their risk of HIV infection. Critics say the experiment was premature.